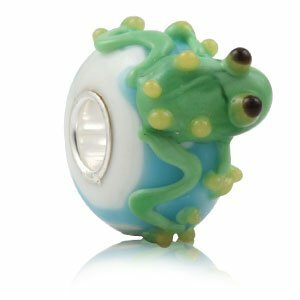 Darling green frog hugs a pretty aqua blue glitter bead. 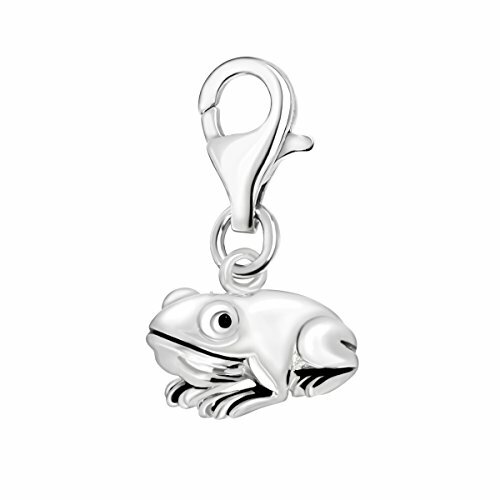 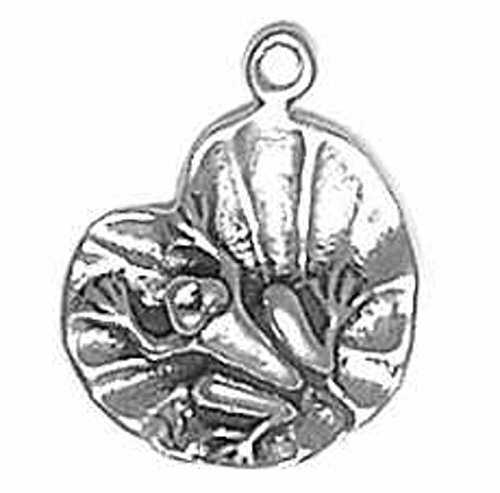 If she likes frogs, she'll love this charm! 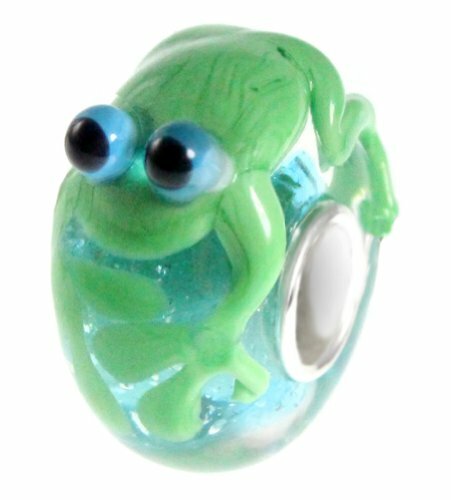 Lampwork glass bead has a 925 sterling silver full single core with a 4.5 mm inner opening to slide on to your European style charm bracelet. 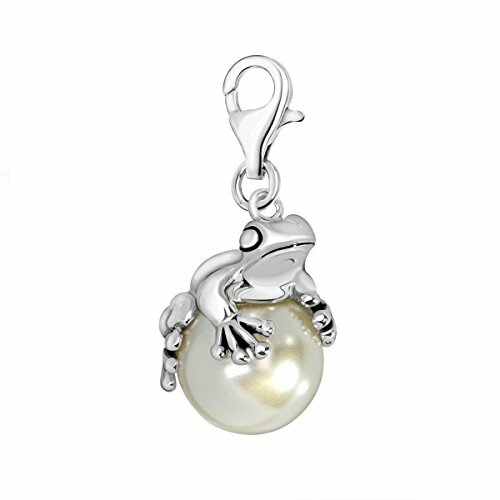 Makes a treasured memory and story bead addition to your charm collection! 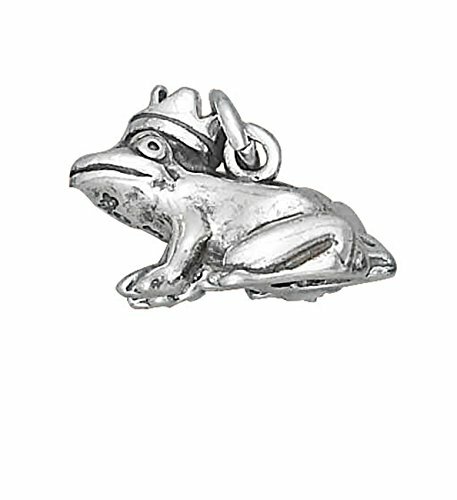 Measures 8 x 14mm. 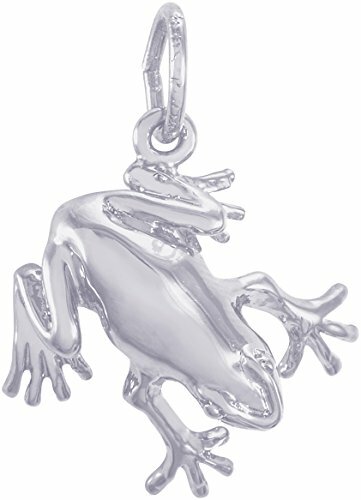 Hop on board the growing fashion trend of frogs jewelry with this cute Murano glass green frog charm. 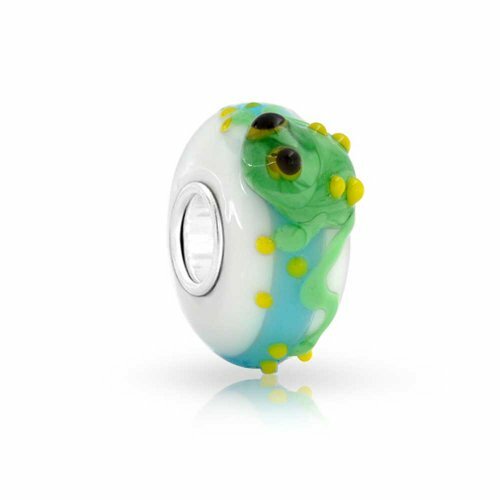 With a 925 silver bead core, this stunning multicolor Murano glass bead features an adorable green frog, gazing up at you, accented with a blue stripe and yellow dots. 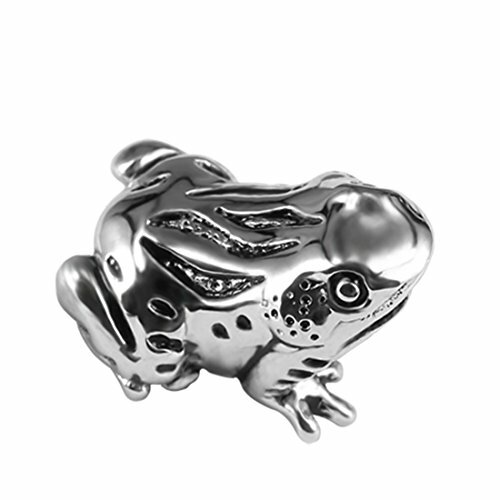 Add this sweet animal bead to your beads bracelet today.